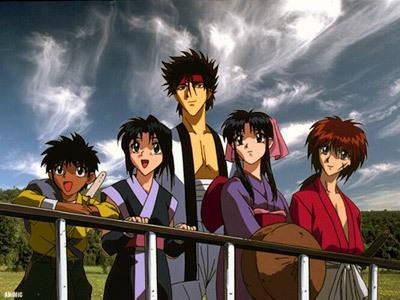 Not to be mixed up with the Samurai X series, Rurouni Kenshin achieves an excellent balance between having the characters interact in day-to-day non-violent situations and the epic and deadly battles the characters endure. 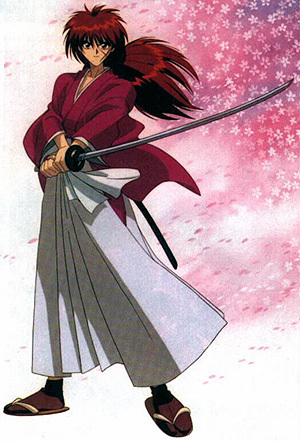 The character of Kenshin is reluctant to fight and only does so when pushed or forced to. I like the fact that the other characters are able to help out in some way or another throughtout the story, thereby allowing the story not to solely rotate around Kenshin all the time. This adds some variety to how certain situations are resolved throughout the episodes.